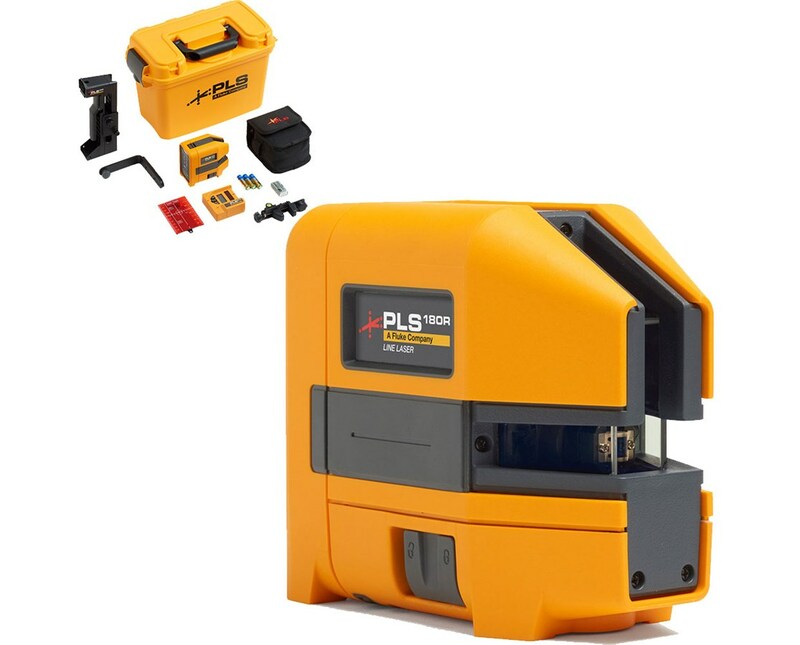 The Pacific Laser Systems PLS180 Horizontal-Vertical Line Laser is the best solution for numerous construction tasks including aligning windows, foundations or reading elevations. 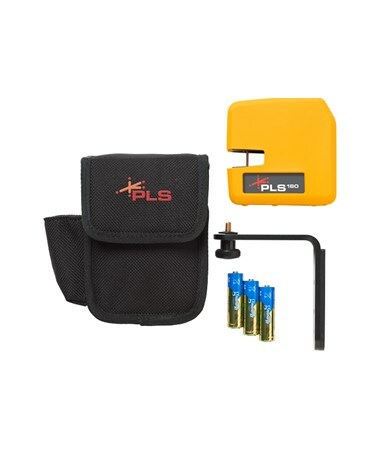 Featuring a 180-degree fan angle, this red line laser offers a range of up to 100 feet or up to 200 feet with the laser detector. 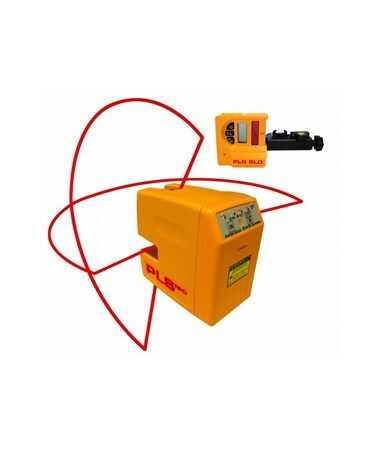 It automatically self-levels within ±6 degrees and provides an accuracy of ±1/8 inch at 30 feet. 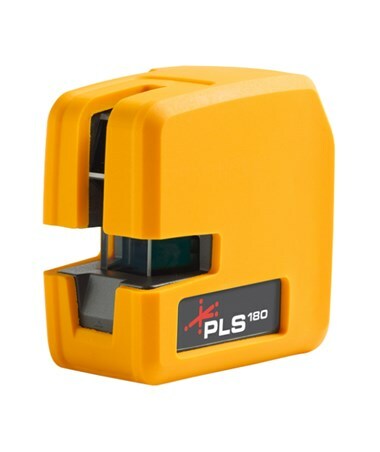 The PLS180 comes with a manual mode for tilting. It produces two highly visible beams that can be used either independently or together. Also, this construction laser gives off a red light that indicates the device has exceeded the self-leveling range. Plus, it flashes an amber light when the battery is almost depleted. 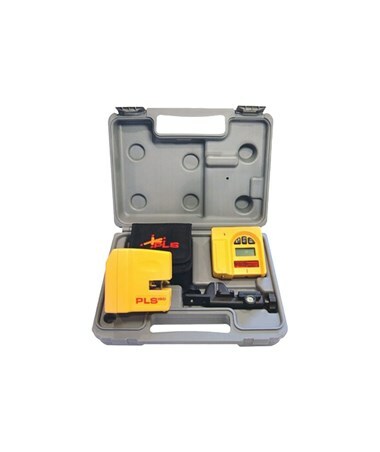 Using three AA batteries, the PLS180 red line laser can operate up to 25 hours using a single beam and up to 12.5 hours using both beams. It features a robust design that can withstand a drop up to three feet. 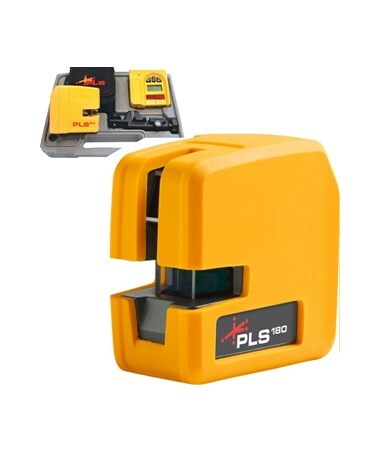 For an easy tripod mounting, this construction laser level includes a 1/4"-20 tripod screw that is widely used for camera tripods. In addition, it is supported by an IP54 protection rating for dustproof and water resistance. 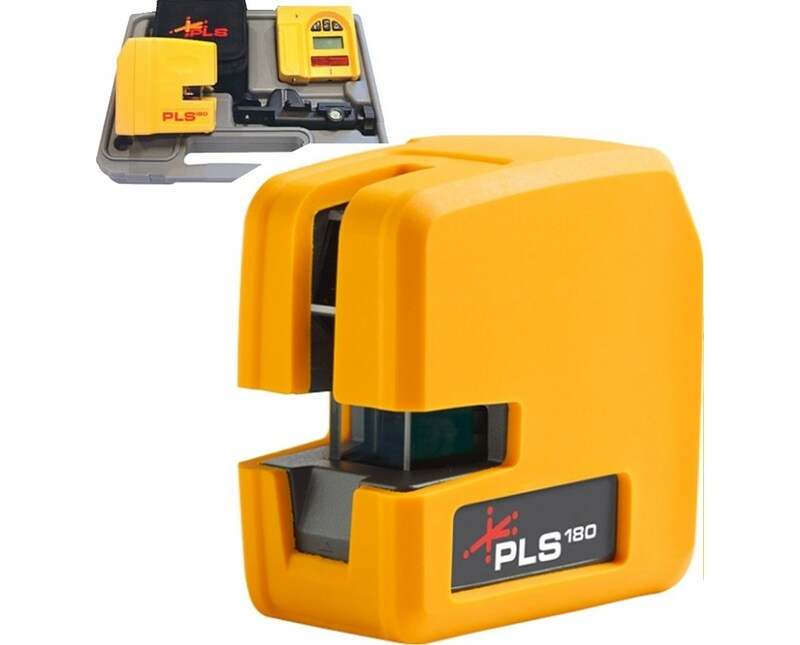 The Pacific Laser Systems PLS180 Horizontal-Vertical Line Laser offers an option for a laser detector. Please select your preference from the drop-down menu above.